On graduation day, we all look around and wonder where everyone will be in the next 10 years. For all you know, the person to cure cancer is two rows ahead of you, and the future president of the United States is next to you. Looking at the leaders of today, it’s clear that their academic backgrounds played a major role. 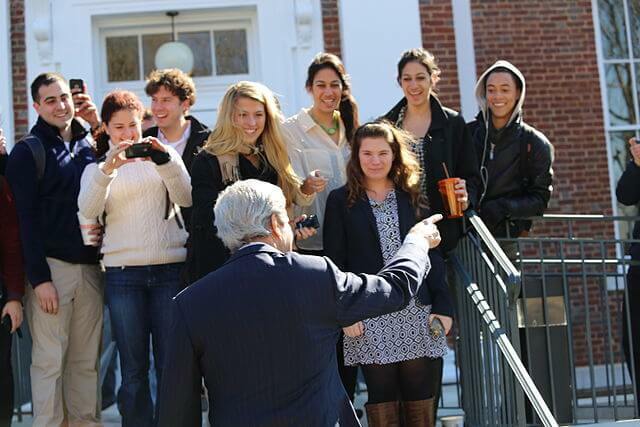 These 10 colleges create an environment for students to flourish into future leaders. 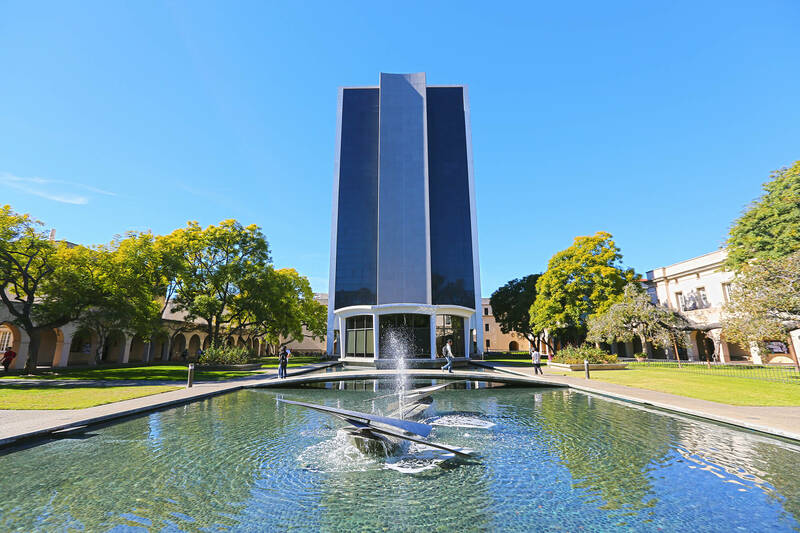 On the west coast, Cal Tech boasts 33 Nobel Laureates for the hard sciences such as chemistry, physics and medicine. Cal Tech alumni dominate on Earth, but also in space—alumnus Frank Borman was the leader of the Apollo 8 mission. With technology advancing by the second, studies in the field of science and technology are more important than ever, and the aspiring scientists and techies of the world experience a challenging environment to grow and experiment at Cal Tech. They can even enroll in leadership courses so that while they invent the next best thing, they can successfully engage their team. It comes as no surprise that one of the top public institutions in the U.S. is the home of yesterday, today and tomorrow’s leaders. UVA starts as early as high school to develop the leadership skills of students around the country with the Leaders on the Lawn program. The earlier it can cultivate the qualities of a good leader, the more knowledgeable and effective the future leader will be. It has proven the method to its madness by producing leaders including Alfred R. Berkeley II, former president of NASDAQ, and William Lyons Brown Jr., U.S. Ambassador to Austria. The Cavaliers have proven to lead across all industries including athletics, business and politics. The good ol’ Texas Longhorns hold their own against big name schools. Not only does UT, Austin have fourteen alumni currently serving in Congress, it also taught presidential candidate and former Governor of Florida, Jeb Bush. So what’s its secret? 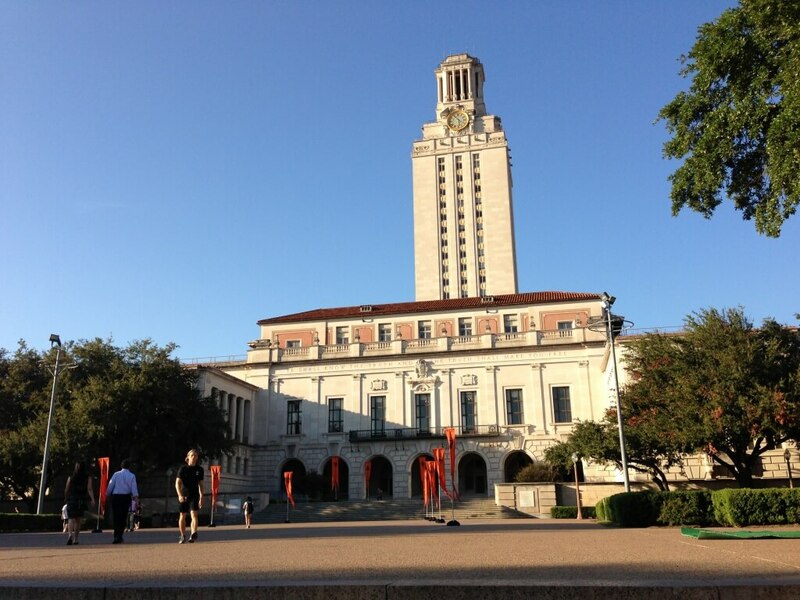 The University of Texas Leadership and Ethics Institute offers leadership development for all students. And did we mention the school’s Intergroup Dialogue Program which falls under social justice education? Everyone knows the key to an effective leader is good communication. Duke starts its future leaders young: Its nonprofit, Duke TIP, helps gifted students from fourth to twelfth grade reach their highest potential. This program encourages young minds to challenge themselves outside of school and participate in programs that develop problem solving and independent learning. College students enrolled at Duke can also participate in the Duke Leadership Program where students can maximize their potential by identifying the strengths and weaknesses of their personal leadership styles. 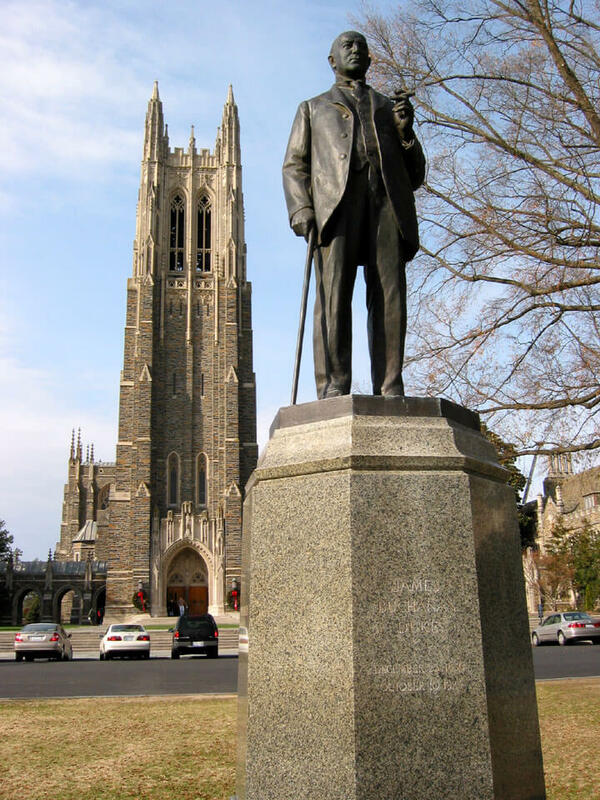 Duke is home to notable alumni like presidential candidate Senator Rand Paul and Apple CEO Tim Cook. 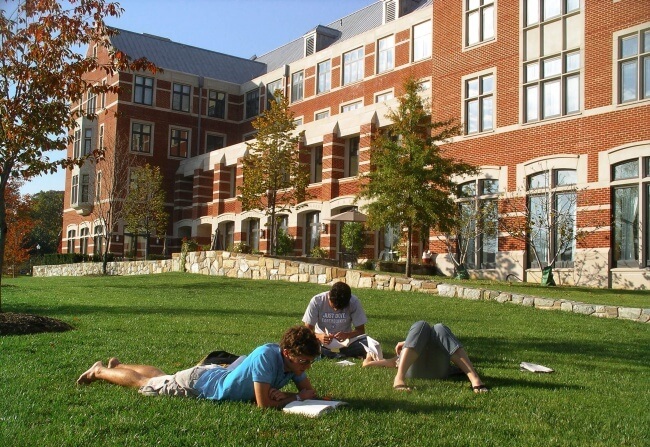 Georgetown, conveniently located near the nation’s capital, taught leaders like former President Bill Clinton and founder of Best Buddies International, Anthony Shriver. Georgetown recognizes that times are changing, and knows that the baby Hoyas need to adapt. The Institute for Transformational Leadership at Georgetown cultivates the leadership skillsets that students will need in the 21st century. It offers leadership coaching so that leaders can make businesses and organizations maximize potential and effectiveness. With time comes change, and the Hoyas recognize this reality. Georgetown has the right idea by teaching its students to smoothly adapt to the inevitable twists and turns of the real world. Just minutes away from Silicon Valley, the Cardinals are harvesting future politicians, business moguls and scientists. Stanford holds a prestigious leadership intensive each summer called LEAD, where students spend the weeks before fall semester building leadership skills that they will continue to cultivate at the end of the program. 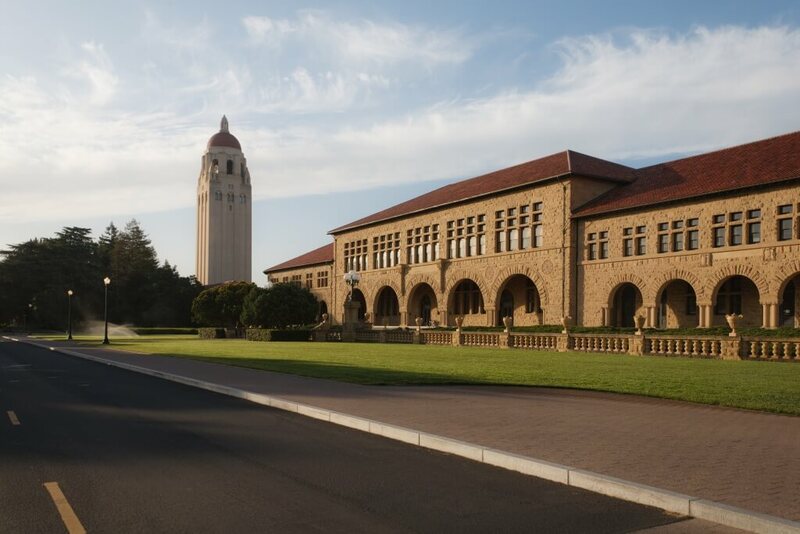 To connect alumni to current students, Stanford established a mentoring program that allows students to build relationships and learn from mentors. So how do you know all these great programs work? 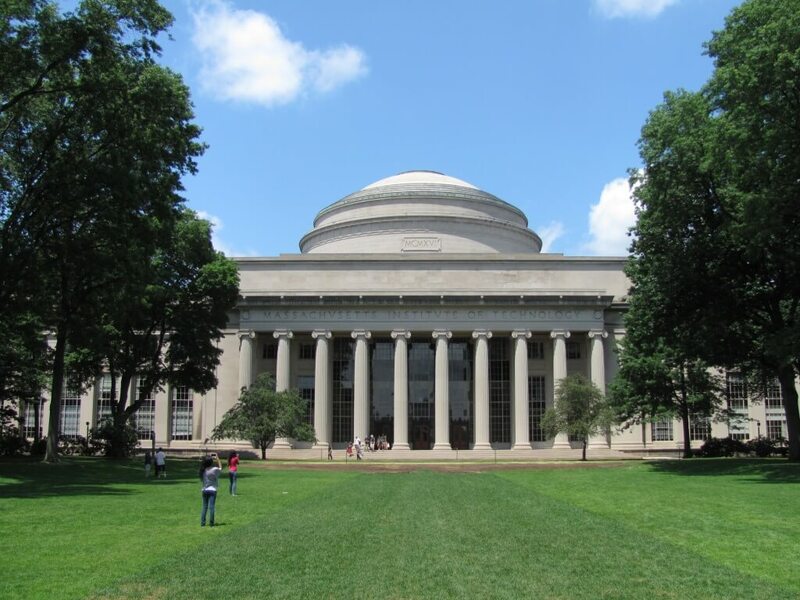 The proof is in the pudding – notable alumni range from politicians like the first female Supreme Court Justice Sandra Day O’Connor, and former President Herbert Hoover to businesspeople like Instagram founders Kevin Systrom and Mike Krieger, and Netflix founder Reed Hastings. With 81 Nobel Laureates, this college’s leadership potential is bursting at the seams. It not only educates those inclined to technology and science studies, but also notable business leaders. Remember when Khan Academy helped you pass tough subjects like Pre-Calculus and Chemistry? Its founder, Salman Khan, graduated from MIT. Up in space, four alumni walked on the moon throughout the Apollo missions, including Buzz Aldrin, Charles M. Duke Jr., Edgar D. Mitchell and David R. Scott. Its leadership center’s motto is “Developing innovative leaders who solve the world’s most challenging problems,” and rightly so. The Leadership Center offers a video series featuring leaders from different industries, from politics to publications. The center also offers workshops for aspiring leaders so that after (and maybe even before) graduation, students can excel to become household names. 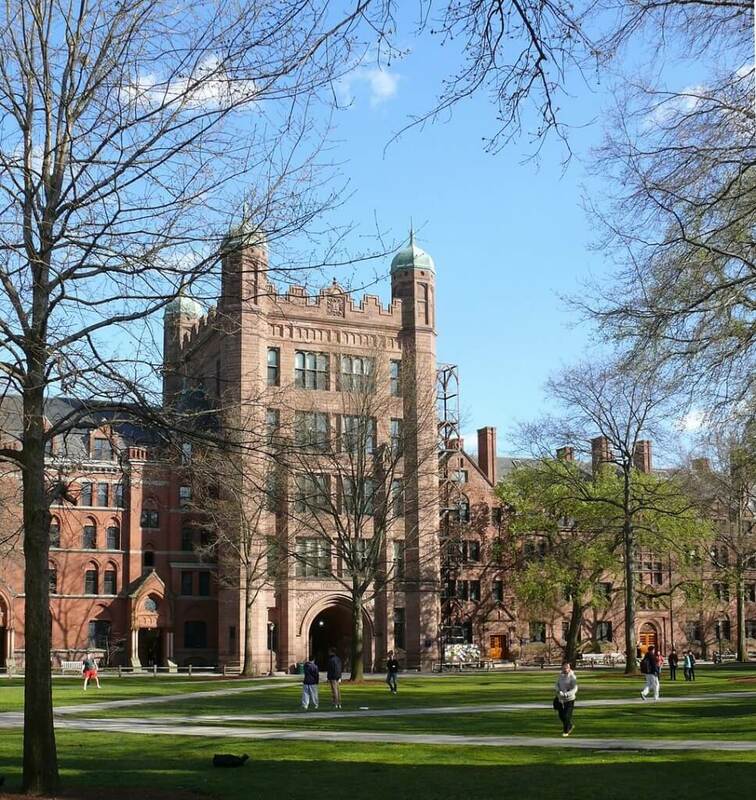 Many of Yale’s alumni have reached their maximum leadership potential as presidents and/or CEOs of major companies including Coca-Cola, IBM, Quaker Oats, NBC Universal and Time Inc. Yale has 18 alumni currently serving in Congress and 25 Nobel Laureates. At the university, there’s a Yale Leadership Institute that strives to cultivate good leaders who want to make a positive impact in the world. It also has a master program for students who wish to personalize their leadership studies. Throughout its long history, it has educated many of the U.S.’s leaders, including presidents William Howard Taft, Gerald Ford, George H. W. Bush and George W. Bush. 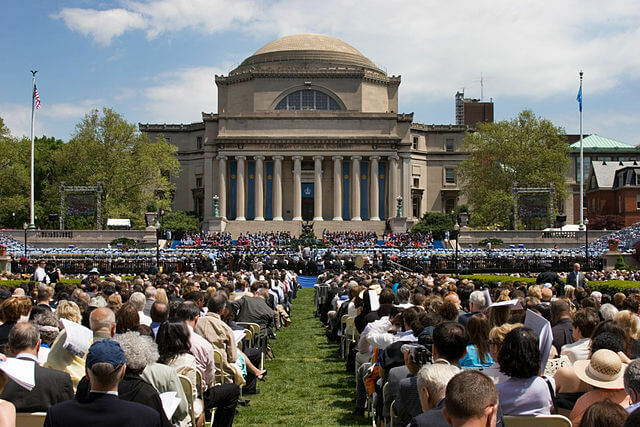 New York’s very own Columbia University also cultivates a diverse set of leaders with notable alumni including President Barack Obama and Amelia Earhart. Columbia has 82 Nobel Laureates and killer leadership programs. One program encourages students to apply for companies that offer student leadership rotational programs to experience the different departments within the organization. These opportunities create well-rounded leaders across transportation, engineering, technology, finance, government, healthcare, marketing, retail and sports. While you use Facebook to distract yourself from typing up your essay on Microsoft Word, it’s easy to forget who made both platforms a reality: Mark Zuckerberg and Bill Gates, two of the most powerful leaders who attended Harvard University. Harvard can namedrop political and academic leaders as well as major CEOs. Home to the Leadership Institute at Harvard College, the school offers more than five different leadership programs and even publishes a magazine, titled Harvard Leadership Magazine. 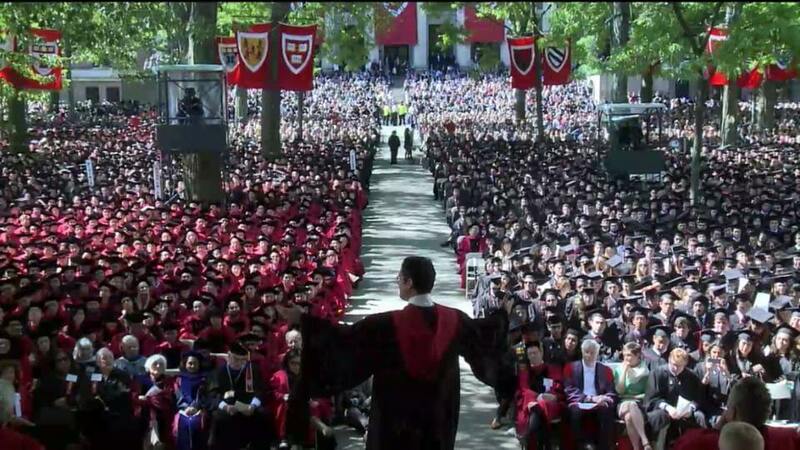 With leadership programs in the schools of business and education, Harvard grads have and will run the world.